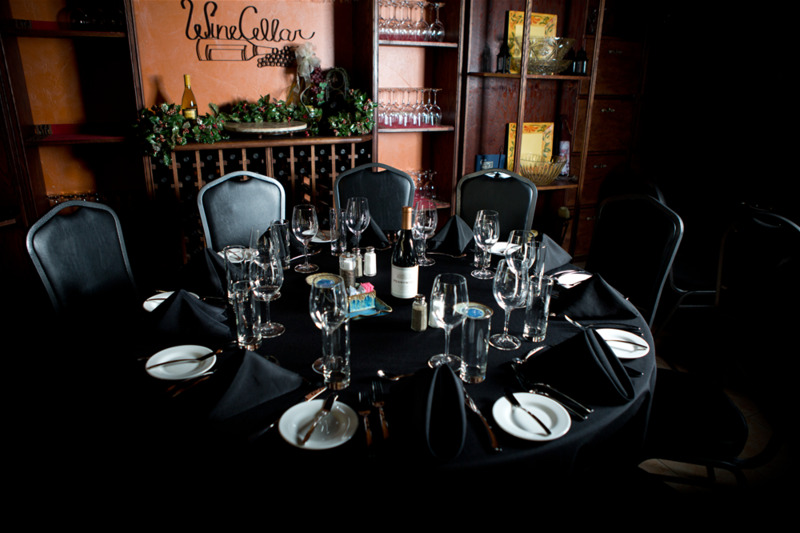 Offering private dining, catering and more! We know how demanding setting up an event or a function can be! That is why we at Christine’s Unlimited give each Client our personalized service. 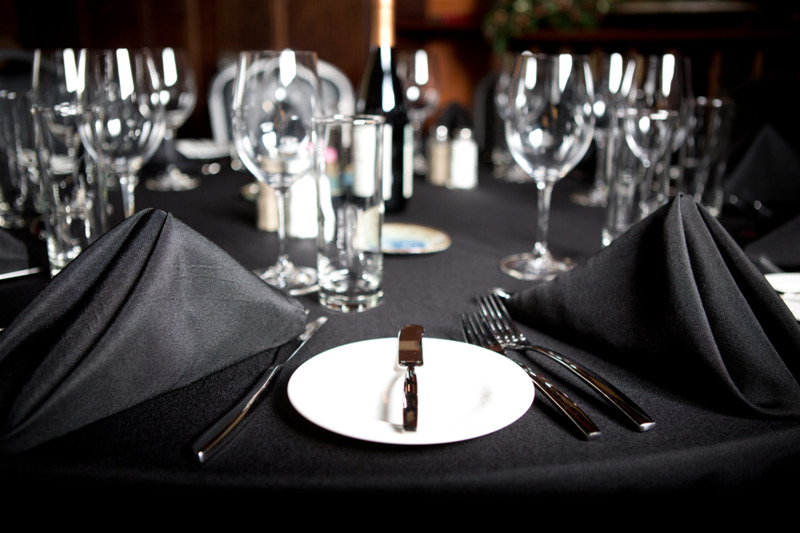 We can serve 20 guests or more than 1,000 guests efficiently with elegance and style. 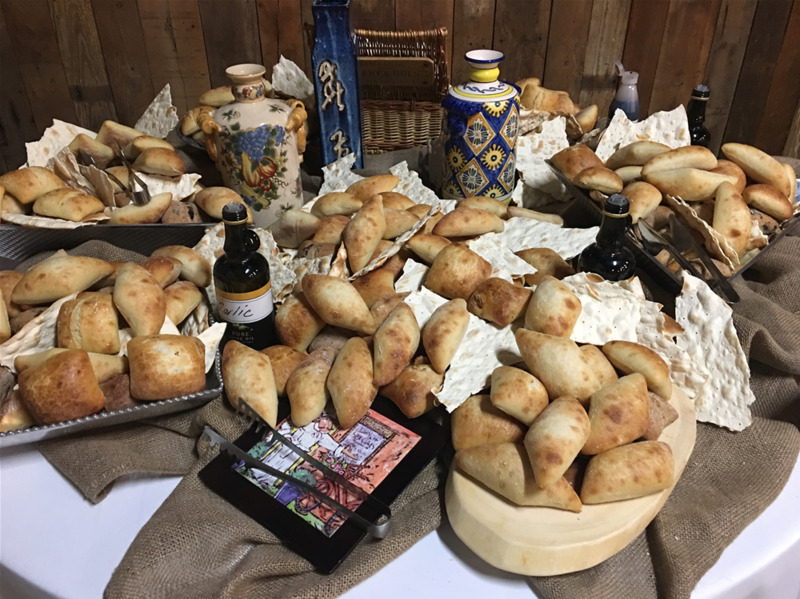 All successful events have 3 important ingredients: Occasion, Attention to Details, and the Food that romances the palate. 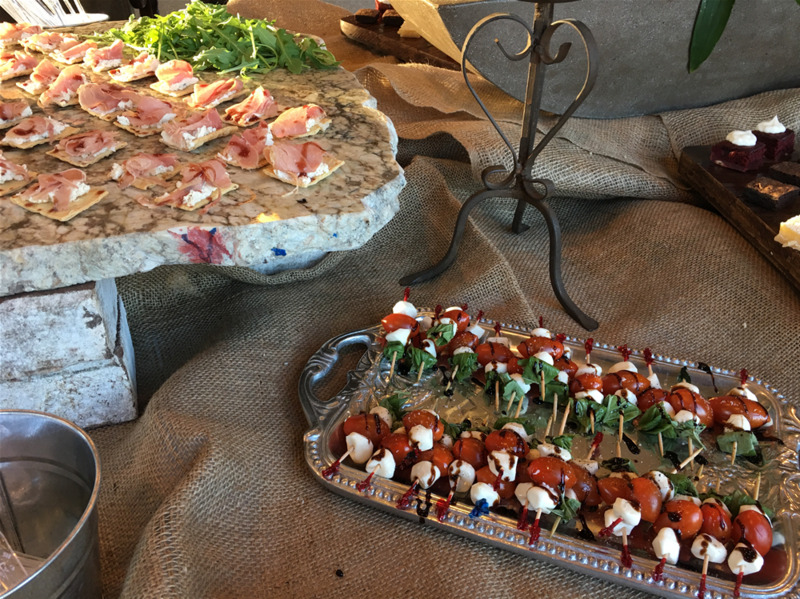 Our Chef has created a variety of Hors D'oeuvres, Salads, Entrees, Desserts, Side Dishes, and Snacks, all culinary masterpieces, from which you can create a memorable meal for your guests. We incorporate style into every food we serve. 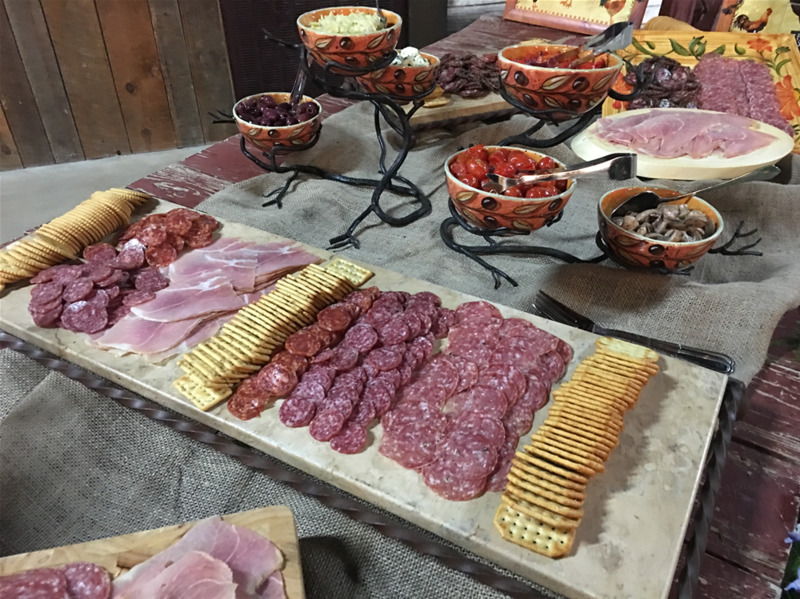 The appearance, the sensation, and the taste of the menu items creates a unique experience for each event. Simply tell us your preference, the quantity of each, and the services you want us to provide. We will do the rest. We will present you a detailed plan and total invoice two weeks before the event for your final approval.